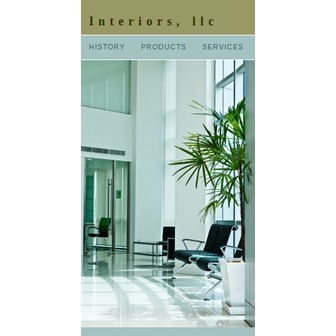 Interiors, LLC began as Nashem's Contract Furnishings with over 35 years experience in residential, multifamily residential, commercial, education and health care facilities for floor and window coverings. In 2003 Nashem's Contract Furnishings was purchased by Powell Family of Yakima and renamed Interiors, LLC. Interiors, LLC continues to work throughout the Northwest on commercial and residential flooring projects. Interiors, LLC upholds a strong tradition of providing our clients with excellence in flooring installation in the Pacific Northwest. We specialize in all aspects of your floor covering needs. We pride ourselves with the highest quality installation workmanship and project management to our clients. Interiors, LLC has a broad background of experience in floor installation with general contractors in both new construction and renovation of existing properties. Our location in the heart of Central Washington is ideal for working on projects throughout the Northwest. 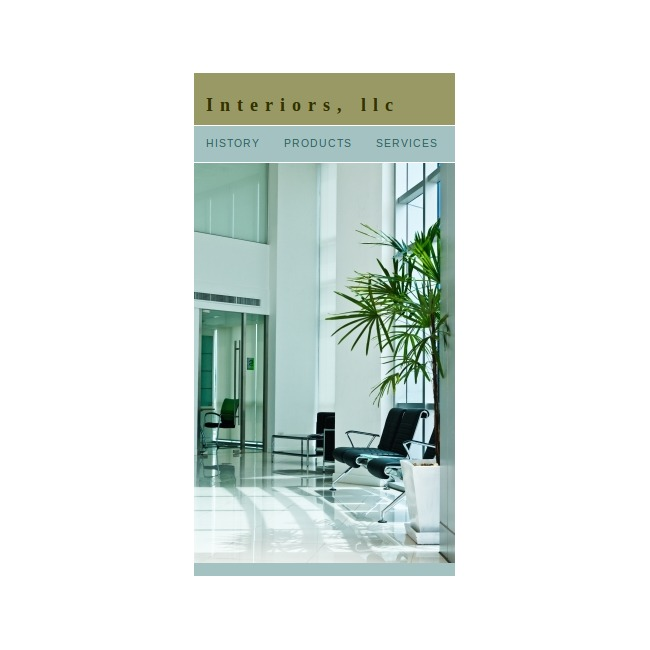 Interiors, LLC is dedicated to their client needs. Project managers are available to assist in design, budgeting, estimating, and installation quotes. Their project managers work closely with general contractors and architects to assure that the clients needs are met to the highest standard. Interiors, LLC is capable of any order large or small and can store materials in their heated facility until the job is ready for installation.